My client, Elliott, met a friendly banker at a networking function. The banker told him, “I like your business and would like to loan you and your company money”. Elliott spent time with him because he believed if he got to know him it would be easier to borrow money. But, when the time came for Elliott to borrow the money, the answer he got was no. Elliott got mad during our conversation and said things like banks don’t loan you money unless you really don’t need the money. Then to make matters worse, I told him you, are probably right. He thought just because the banker was his friend and friends help friends in time of need, the money would be his for the having. After we talked a while and he settled down, I told him the problem. Bankers are the individuals who have invaded earth from another planet. They come from the planet known as Financial World. They look and act exactly like the rest of us that inhabit earth with one exception, their language. The language they speak is known as Financial Jargon. 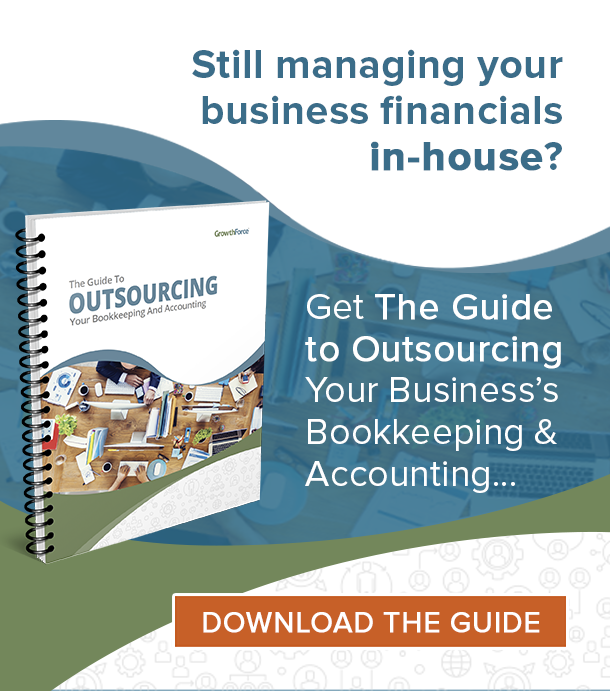 Financial jargon or the language of accounting can make it difficult for the CFO and CEO to work seamlessly together to move the company forward. 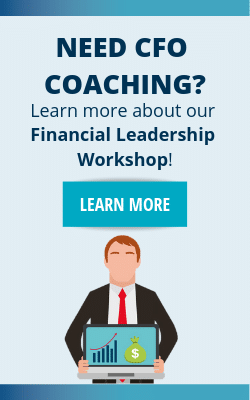 Learn the language of business in our CFO coaching workshop – the Financial Leadership Workshop. What is this Language of Financial Jargon? Elliott asked, “What is this language of Financial Jargon?” I told him financial jargon is English or any other language spoken on planet earth but the majority of the human race does not understand the meaning of the words bankers speak. 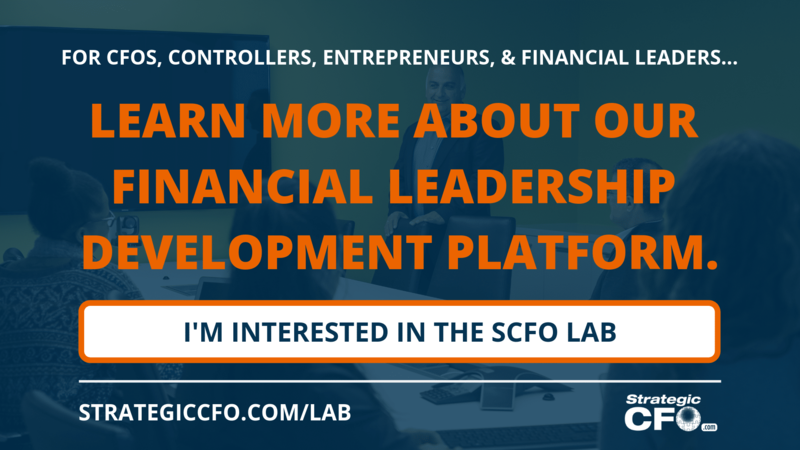 He asked, “Are you talking about financial ratios?” I told him yes, and gave him examples such as current ratio, receivables turnover, net working capital, gross margin, debt coverage, and debt to equity, which are just some of the terms in the language of Financial Jargon. Sure, Elliott owns a business and survived college where he had taken a finance or accounting course. He even told me he had to memorize all the formulas to earn the grade he received. However, he went on to say, nobody told me I needed to understand the true meaning of these ratios to communicate with an alien known as a Bankers. Well, I told him these ratios do have different meanings to your banker than you were taught. Not enough time to teach him the entire language so I just explained one. I said debt to equity ratio could be defined as total debt to shareholders net worth. In college, you were taught this shows how leveraged a company is, in that the lower the ratio, the stronger the company. To your banker, this ratio tells him who really owns your company; you or your creditors. Bottom line, if this ratio is high, your banker feels they are not talking to the owner of the company and will not loan you any money. So, Elliott, before you try to borrow money again, let’s make sure you are presenting your case in banker’s language. Instead of using financial jargon around the executive team that doesn’t understand that language, break it down for them. 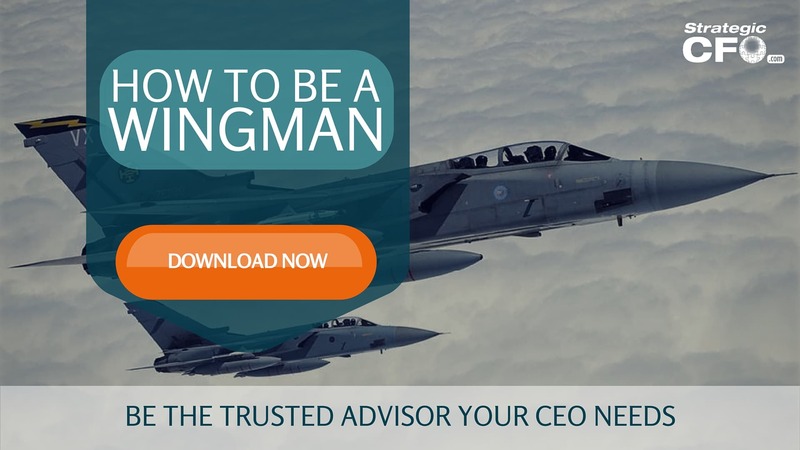 Learn how you can be the best wingman with our free How to be a Wingman guide!